Game Of Thrones' Emilia Clarke shows off her new fringe and we LOVE it. 24. 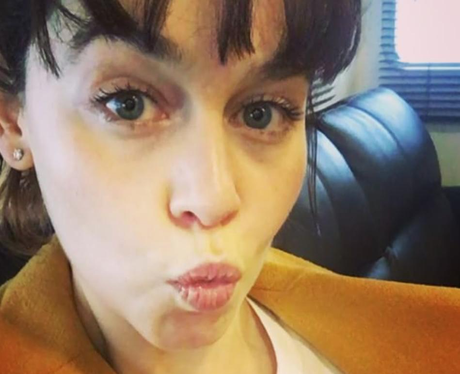 Game Of Thrones' Emilia Clarke shows off her new fringe and we LOVE it.